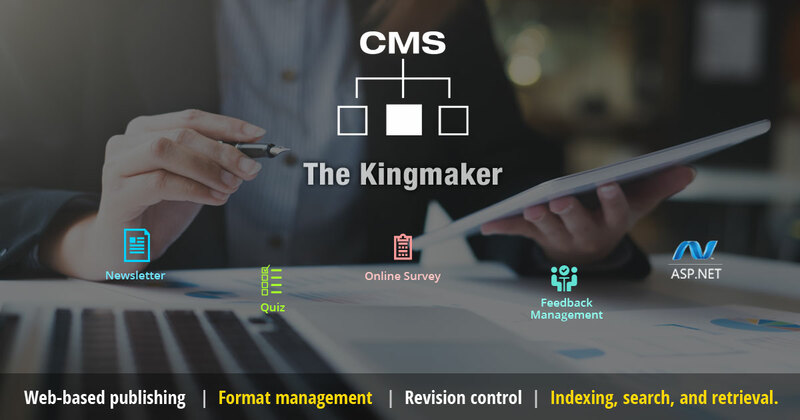 If content is king, then a content management system has to be the power behind the throne. And if you want to be a prince – not a pauper – you need to make that power work for you. Fortunately, modern tools can make the content management process easier. You don’t even need to know HTML. What you do need is the right content management system, aka a CMS. The basics of a CMS are pretty simple. In general, one component creates, modifies and removes content. The other compiles this information and updates a website. As for what you can do with a CMS, the answer is can use it to build just about anything on a website. The list includes customer, link, ad, and product management. You can develop a newsletter, quiz, online survey and feedback management – the types of interactive elements that hopefully keep customers engaged and coming back. Now, there are different ideas about how to construct a content management system. A quick search shows companies big and small touting their versions of a CMS. But a big solution can lead to big problems. One that’s too small can be easily outgrown. What’s needed is one that’s just right, like the last bowl of the soup porridge tried by Goldilocks. 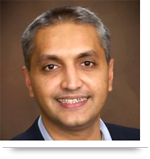 At AllianceTek, we would try a one-size-fits-all approach – but we don’t. Instead we build solutions in ASP.NET, a Microsoft web application framework, or on another similar platform. That way we can craft a highly customized CMS, one that meets exact needs. That’s better, we feel, than trying to force business processes into some existing product. Part of the package, of course, typically includes a text editor function. After all, a lot of content, including this blog, involves text. So we have integrated components from FCKeditorinto the custom code we build for content management. That gives the user – you, for example – tools to easily change fonts, colors, font sizes, and so on. Unless you and your customers are in love with a particular font and color, you’ll appreciate being able to change things up. So you can have your king maker. As for getting the content to manage … well, that’s up to you. Call us at 484-892-5713 or Contact Us today to learn more about developing best Content management system (CMS) for you.